Proudly Providing Quality Representation Throughout The States Of Oklahoma & Arkansas For All Our Outstanding Manufacturers! 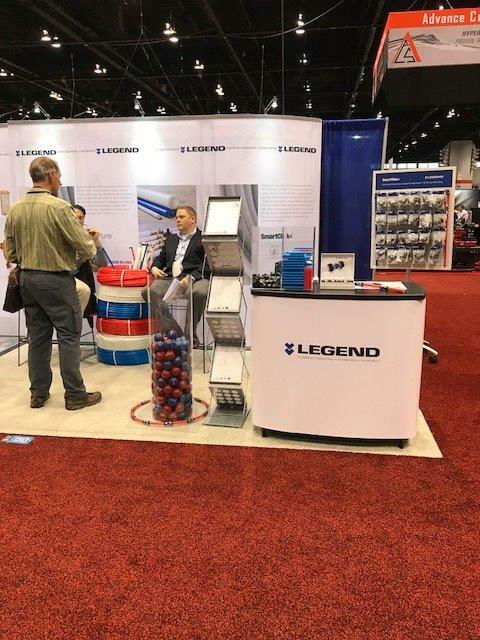 Click on the images below for more information on these great products. Screen will open up in new window. 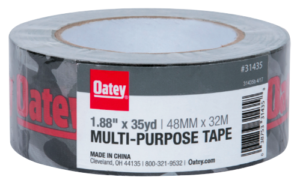 As of January 2018 you can now purchase QuickDrain Products through your same OateySCS order with your favorite Oatey, Hercules, Cherne, DearBorn & Harvey products. 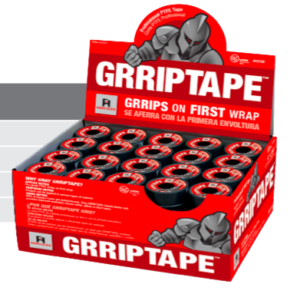 GRRIPTAPE ~ The Professional PTFE Tape ~ GRRIPS on FIRST Wrap! Get Stocked Up Today! 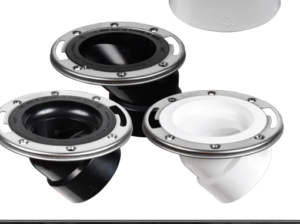 OATEY’S ~ SET-RITE Toilet Flange Extension System ~ UPC Trusted ~ Eliminates Leak Paths & Prevents Callbacks! Stop Double Stacking Wax Rings Today! The new Lenox Lazer CT Blade is Absolutely Amazing! Watch this short clip of a new record being set with this awesome blade by Jimmy & Angelo at a Prier Brass customer counter day. 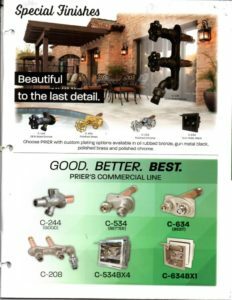 Did you know that Prier can color match any of their hydrants to match the expensive fixtures on the back patio? 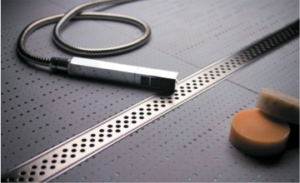 Also, did you know Prier has a good, better and best product to meet your commercial job needs? 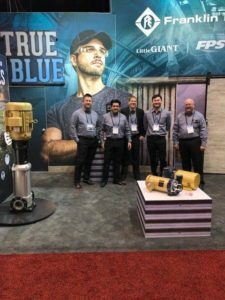 Check out Prier.com or contact us today for more information. 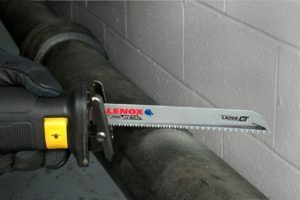 The new Lenox Lazer CT blade is the fastest and longest lasting blade for cast iron pipe. Here is a video of 2 inch cast iron being cut 5 times in just 2 and a half minutes. 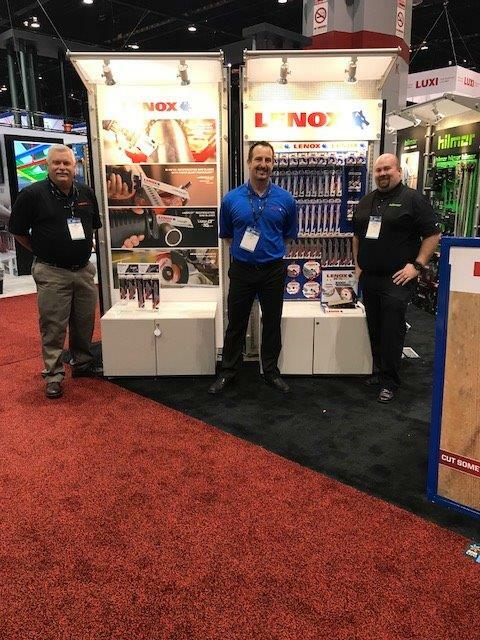 For more information on this blade or anything from Lenox, give us a call. 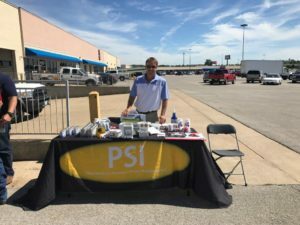 There are so many places that have low water pressure and families are having a hard time running multiple fixtures at the same time. 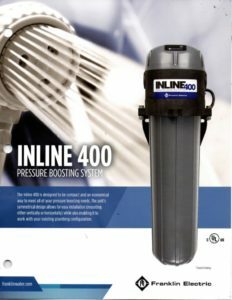 Little Giant has the solution, the Inline 400 is a pressure boosting system that allows you to have all of the water pressure you need. 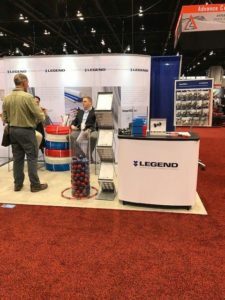 For more information click on the link or call us today.